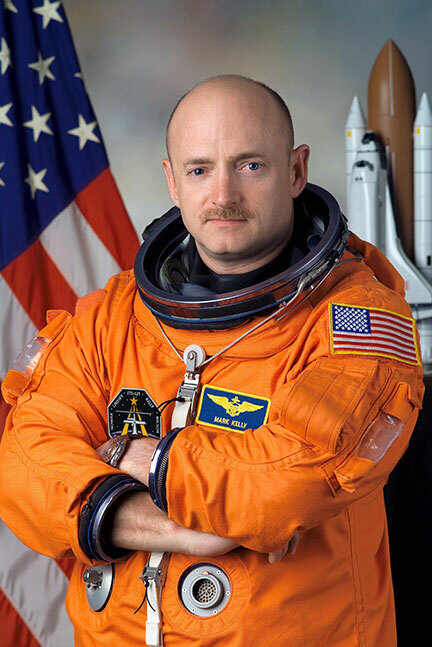 NASA space mission commander and American hero, Captain Mark Kelly’s career of service to our military, our nation and humanity has secured his place in history. This national role model and modern-day pioneer, along with his twin brother, Scott, has been the subject of an unprecedented NASA study on the effects of space on the human body. This study is featured in Scott Kelly’s NYT bestselling memoir, “Endurance, A Year in Space, A Lifetime of Discovery”. Captain Kelly captivates audiences with stories from his extensive travels and experiences in outer space and on the ground. From the thrill of spaceflight to the recovery and resilience of his wife, Gabrielle Giffords, he reveals the foundations for success so you can accomplish your missions in life. 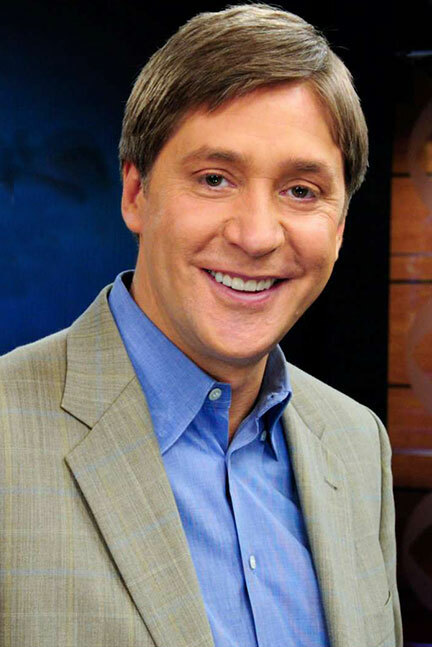 Award-winning broadcast journalist Steve Hartman has educated and entertained us for over two decades. In his current CBS Evening News weekly feature segment, “On the Road”, he brings viewers moving stories from unique people he encounters and the special places he visits as he travels around the country. Hartman follows in the footsteps of other legendary storytellers and unearths stories of life-long passions, the importance of family, and the struggle to achieve the American dream. Great pop vocal music, quick-witted humor and overall likability make the THREE MEN and a TENOR show a unique musical experience that cannot be matched! These original founding members have, for 26 years, had the goal of making people feel better through musical interaction and laughter. 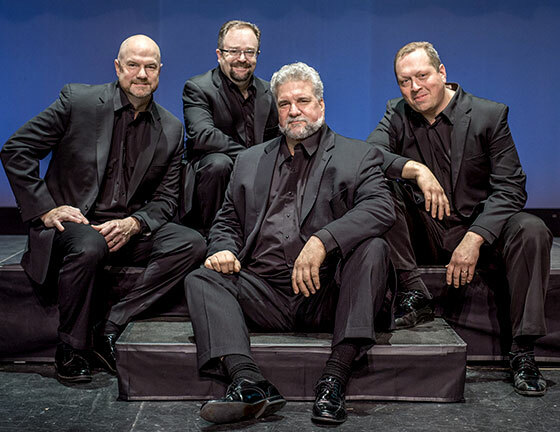 Their signature blend of powerful vocal harmonies and music for all ages has made them a four-time winner of “The Best Entertainment in Michigan” award. The abduction of Elizabeth Smart in 2002 was one of the most followed child abduction cases of our time. Held captive for nine months as a young teen, her story gripped the nation. Living through this traumatic experience has led her to strongly advocate for the recovery programs and legislation related to child abductions. 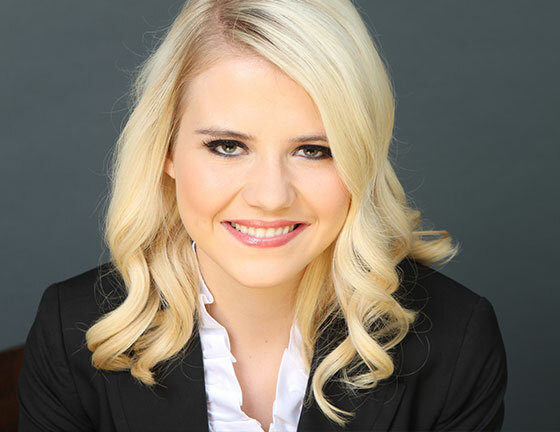 Delivering a captivating message of hope, Elizabeth Smart not only tells her personal story but also discusses overcoming adversity, the process of recovery and not allowing your past to dictate your life’s future. The Capitol Steps were born 30 years ago as a group of Senate staffers who set out to satirize the very people and places that employed them. They decided to dig into the headlines of the day and created song parodies and skits which conveyed a special brand of satirical humor that popularly endures today. They’ve recorded 33 albums, been featured on major television networks and have performed for five U.S. Presidents. 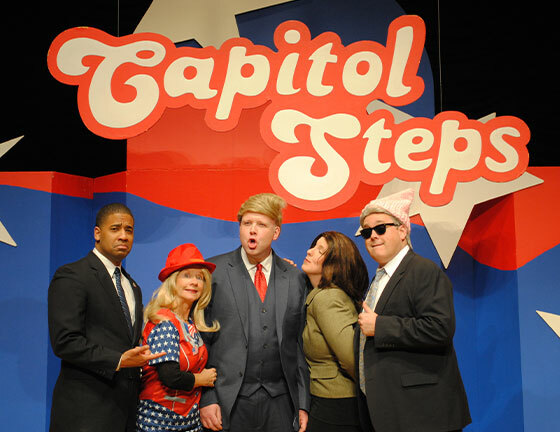 Get set to enjoy timely and topical humor with The Capitol Steps. 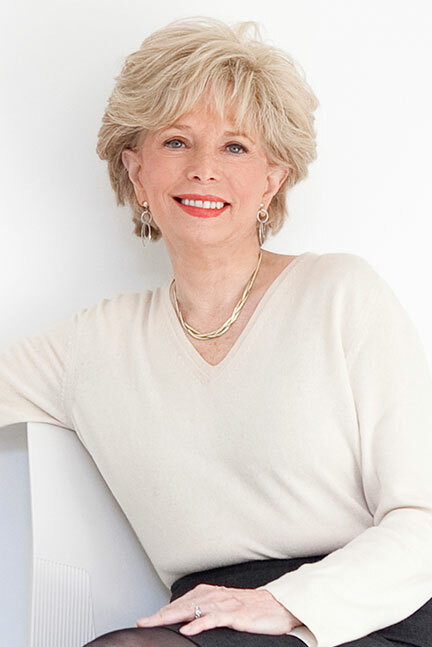 Lesley Stahl is one of America’s most recognized and experienced broadcast journalists and co-editor of 60 Minutes. Her many awards include the prestigious Life Time Achievement Emmy in 2003 for excellence in reporting. After four decades as a reporter covering the White House, moderating Face the Nation, interviewing heads of state and co-anchoring 60 Minutes, Stahl says that the most vivid and transforming experience has been becoming a grandmother. Her best-selling book, Becoming Grandma: The Joys and Science of the New Grandparenting shares stories of this exciting and important role in her life. 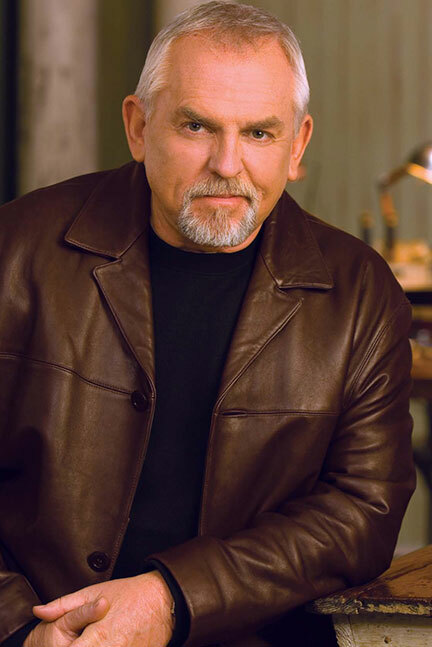 John Ratzenberger has been successful in films and theatre for over three decades. He portrayed Cliff on the long running series Cheers and is the only actor to voice a character in every PIXAR film. John, an outspoken advocate for American manufacturing and trades, works with legislators to bring back trades training and apprenticeship programs for students and returning veterans. One of his latest endeavors includes developing and founding companies such as ECOPACK, the shredded accordion paper used for packing and TheGiftBox.com, a subscription box online store which benefits 3 charities. For nearly a decade, the virtuoso violinist Caroline Goulding has performed with the world’s premier orchestras, in recital and on record. 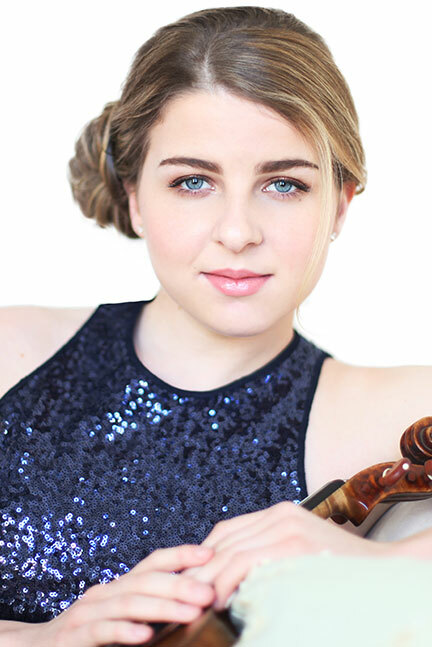 Well on her way to an important career, she has blossomed from the preciously gifted 13- year old soloist with the Cleveland Orchestra to a skilled violinist. Caroline is widely recognized by the classical music world’s most distinguished artists and institutions for her vibrant and intensely musical playing. Author, journalist and producer Denise Kiernan wrote two instant New York Times best sellers, The Last Castle and The Girls of Atomic City. Over a 20 year writing career, she co-authored several history books and other publications. Her work in television includes serving as head writer for the Emmy award-winning first season of “Who Wants to Be a Millionaire”. Additionally, she has produced for media outlets including ESPN and MSNBC. 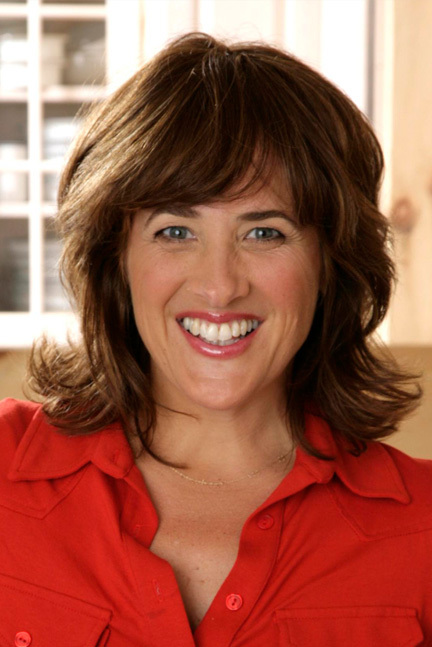 Throughout her career, Ms. Kiernan has been a featured guest on many radio and television shows. Now in his 40th year covering professional hockey, five time Emmy Award-winning announcer Mike “Doc” Emrick has called more than 3,000 hockey games. 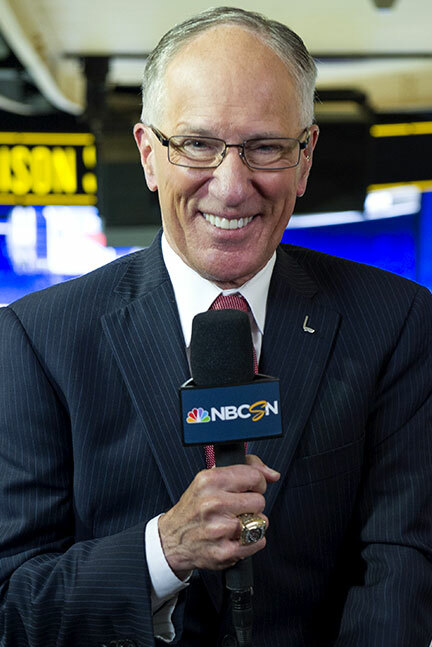 During his successful broadcast career, Emrick served as the television voice of the New Jersey Devils for 21 years, was the lead announcer of men’s and women’s hockey at the 2014 Sochi Olympics, marking his 3rd Winter Olympics appearance, and is currently the play-by-play voice for NBC Sports Group’s NHL coverage. In 2011,with numerous awards to his credit, Emrick became the first-ever broadcaster inducted into the United States Hockey Hall of Fame. 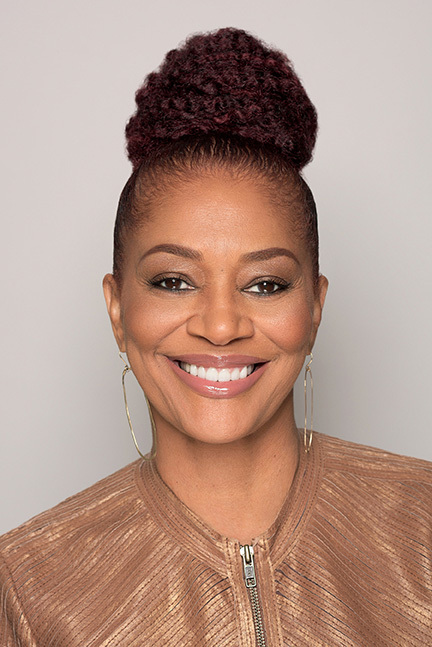 New York Times bestselling author Terry McMillan grew up in Port Huron, Michigan and fell in love with literature as a teenager while shelving books at our local library. 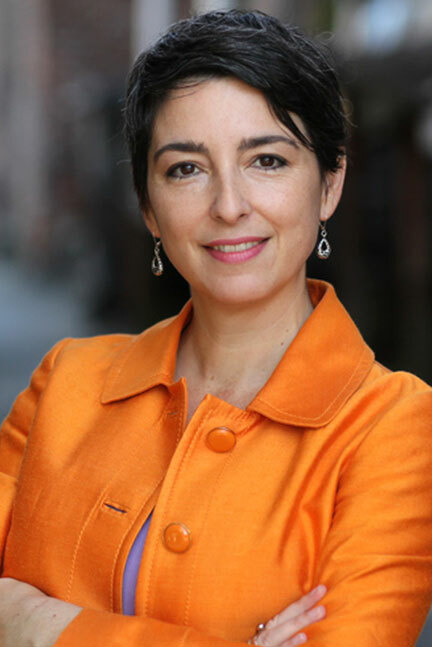 She went on to study journalism at UC Berkeley and screenwriting at Columbia before making her fiction debut in 1987 with Mama, which won both the Doubleday New Voices in Fiction and the American Book Award. Her warmth, humor, and fearless tell-it-like-it-is honesty has been entertaining readers ever since. Terry currently lives in Pasadena, California. Author of Tuesdays with Morrie, philanthropist, columnist and sports reporter Mitch Albom is an inspiration around the world. His books have sold over 35 million copies and he has founded ten charities, including nine in the Detroit area. 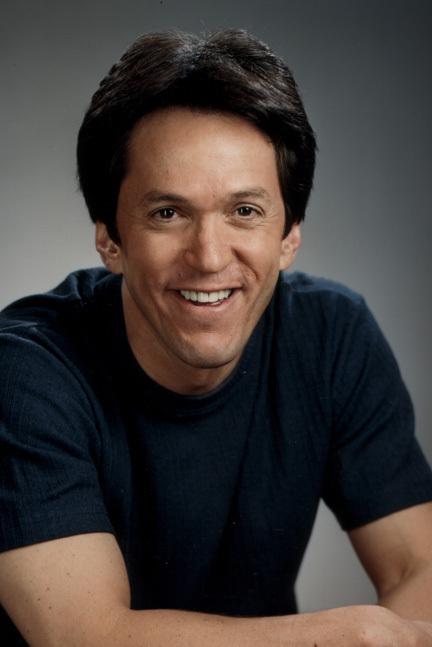 A columnist for The Detroit Free Press since 1985 and panelist on ESPN’s The Sports Reporters, Albom has been named the #1 Sports Columnist in the Nation and was inducted into the Sportswriters Hall of Fame. Mitch Albom weaves a captivating and uplifting message about the potential in all of us for a giving, meaningful life. A home and gardening television show host, author and trained art historian, Katie Brown has been serving up her unique brand of domesticity for over 20 years. Her career has included successful shows for Lifetime, A&E, and Style networks as well as regular appearances on the Today Show, Good Morning America, and Live with Regis and Kelly. Her five books offer insights into decorating, entertaining, gardening and celebrating life! Most recently Katie served as the Editor in Chief for Yahoo’s very popular DIY site, Makers. You know Nancy Grace from Court TV and CNN Headline News where, with more than 25 years of experience in bringing criminals to justice, she was a leading voice as a victims’ advocate. A former prosecutor, who lost her own fiancé to violent crime, Nancy Grace has appeared on Oprah, GMA, The View and Larry King, giving a no-holds-barred take on the modern justice system. On television, Nancy is a force to be reckoned with - but in person, her warmth, wit and candor make for a memorable program. 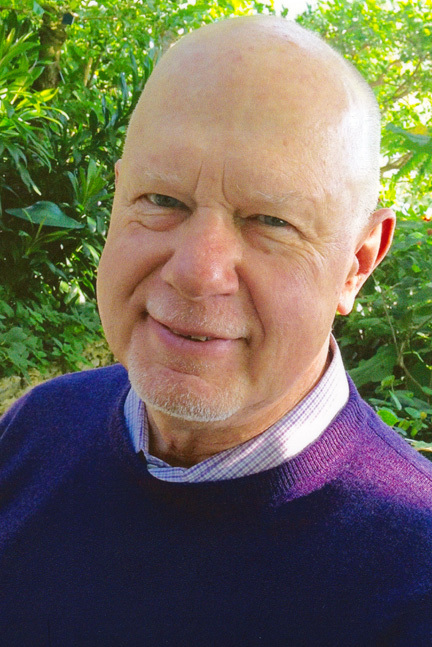 Rudy Maxa, aka “The Savvy Traveler,” is one of America’s premier consumer travel experts whose writings and radio and television shows have helped save thousands of travelers’ time and money. A former Washington Post reporter, Rudy is a contributing editor with National Geographic Traveler and Delta Airlines’ Sky Magazine. His nearly 100 public television episodes on the great destinations of the world have won numerous awards, including several Emmy Awards. His weekend radio show, “Rudy Maxa’s World,” is the country’s most widely syndicated travel talk radio show.